That’s me, Ted Whiting III, standing on the far right behind my little brother. We're in front of my family’s first Boardwalk concession, the "Bright Spot." I've been working at the Boardwalk since I was about 7 years old. 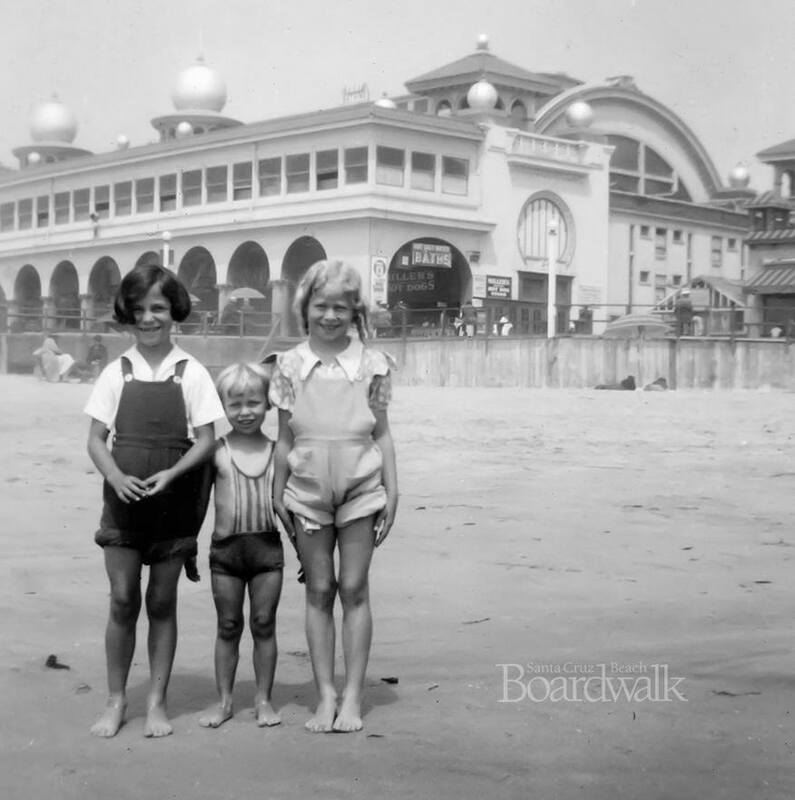 The Boardwalk's Cave Train opened in 1961, and our cave occupants have been an integral part of the beach scene ever since. But twenty years ago, we almost lost the ride. Boardwalk staff didn't realize how popular the ride and its prehistoric inhabitants were, until we started dismantling the cave in 1998. Here’s how the story unfolded.